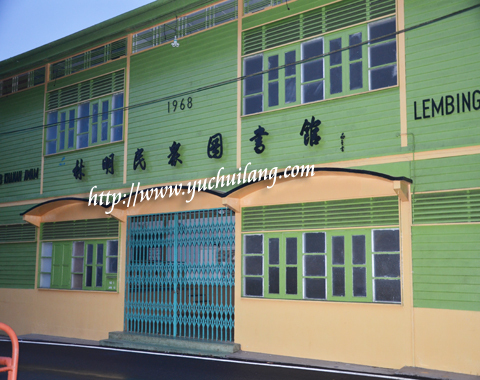 SJKC Lembing located at Jalan Pasar, Sungai Lembing. It's very near to Country View Inn which I stayed during my trip to Sungai Lembing. 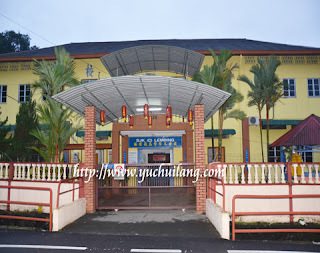 You will pass by SJKC Lembing before going up to Lembing Panorama Hill. The location of Sungai Lembing is remote from urban area. The mobility of teachers is truly serious. Frequently transfer of teachers will affect the process of teaching and learning. That's why Sungai Lembing children will further their study in other places after graduated from kindergarten. 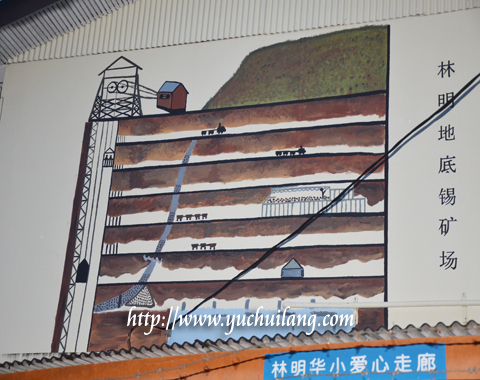 Underground tin mining is worldwide renowned. It has become an icon of Sungai Lembing in Pahang. Mural on the wall of SJKC Lembing is the proof. 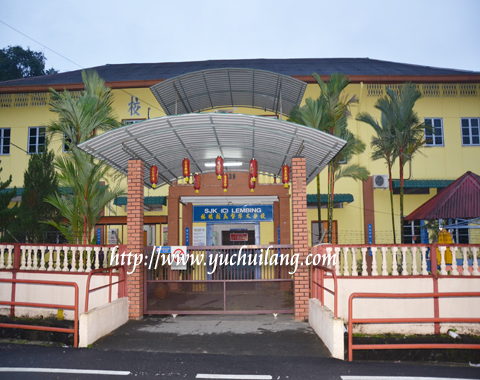 There is a public library in Sungai Lembing. 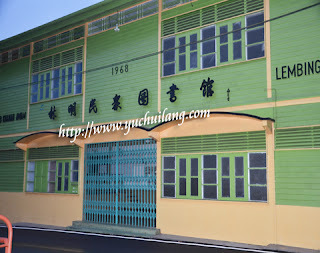 The public library is in front of SJKC Lembing. Apart from reading materials, a variety of activities are customized for elderly residents in Sungai Lembing.